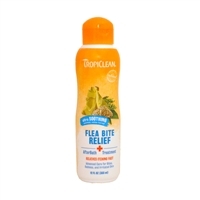 Kills fleas and ticks on dogs, cats, puppies and kittens! Earthbath Orange Peel Oil is a gentle shampoo That's made to give your pet healthy skin. Created for the professional who wants instant results! Neem Shampoo by Envirogroom is the real deal!